It’s always nice to find a good holiday ale that has a good flavor and is not overly bitter or too strong. 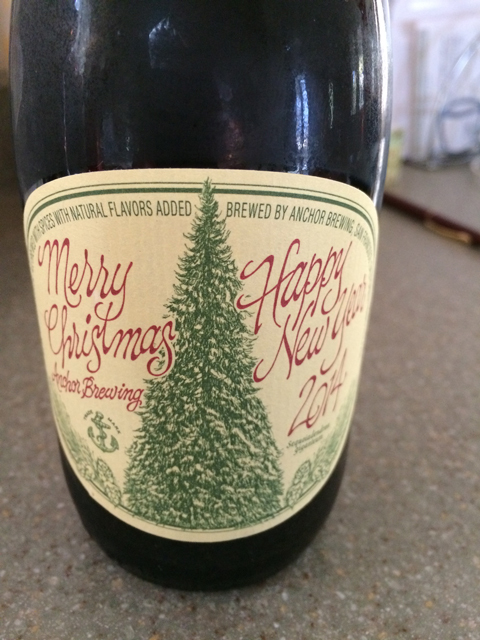 Anchor Brewing has made such an ale every year for the last 40 years that’s only available during the holiday season. 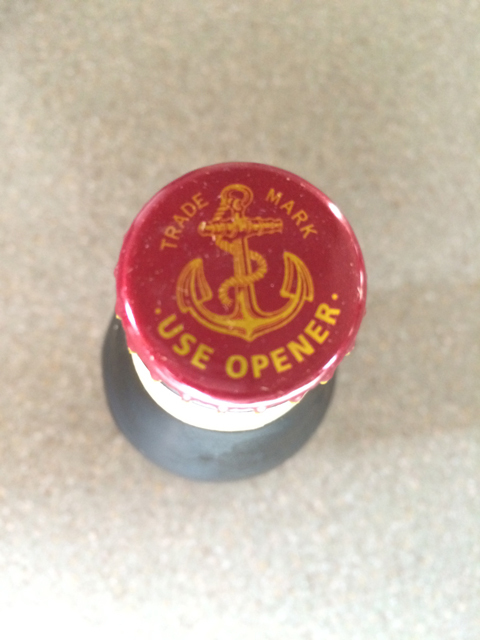 This is the first year I’ve purchased a bottle. This is the fortieth annual “Our Special Ale” from the brewers at Anchor. It is sold only from early November to mid-January. The Ale’s recipe is different every year, as is the tree on the label, but the intent with which we offer it remains the same: joy and celebration of the newness of life. Since ancient times, trees have symbolized the winter solstice when the earth, with its seasons, appears born anew. I feel like I’ve missed out on previous year’s brews. I like this ale a lot and will most likely go back for more before it’s gone from store shelves. 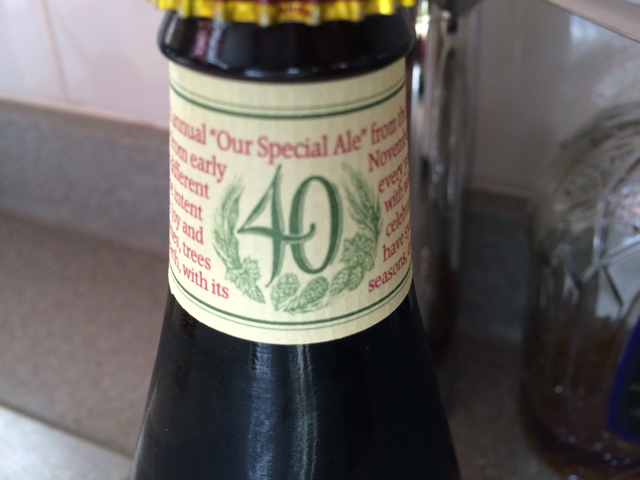 If you’ve found this Anchor Brewing 40th Annual Ale, let me know how you like it in the comments below.